Well, telomeres are the protective tips or ‘strands’ found on the end of chromosomes that help to keep them from fraying, a bit like in the same way that aglets- the pieces wrapped around the end of a shoelace do. For some time the ‘DNA theory of aging’ has predisposed that damaged DNA leads to a worsening repair of cells and therefore, like a builder who each time he builds a house loses part of the plans, eventually leads to a cell (or a building in this case) which is no longer functional. There is published information that substances and protocols such as the omega oils (1), carnosine (2), vitamin D (3) multi-vitamins(4) and healthy lifestyle choices (5) have been found to help slow down the rate of telomere shortening. This may help to explain how those people who look after themselves and take key supplements age better than those who don’t, but until recently there wasn’t anything that was proven that could actually lengthen the telomeres themselves. 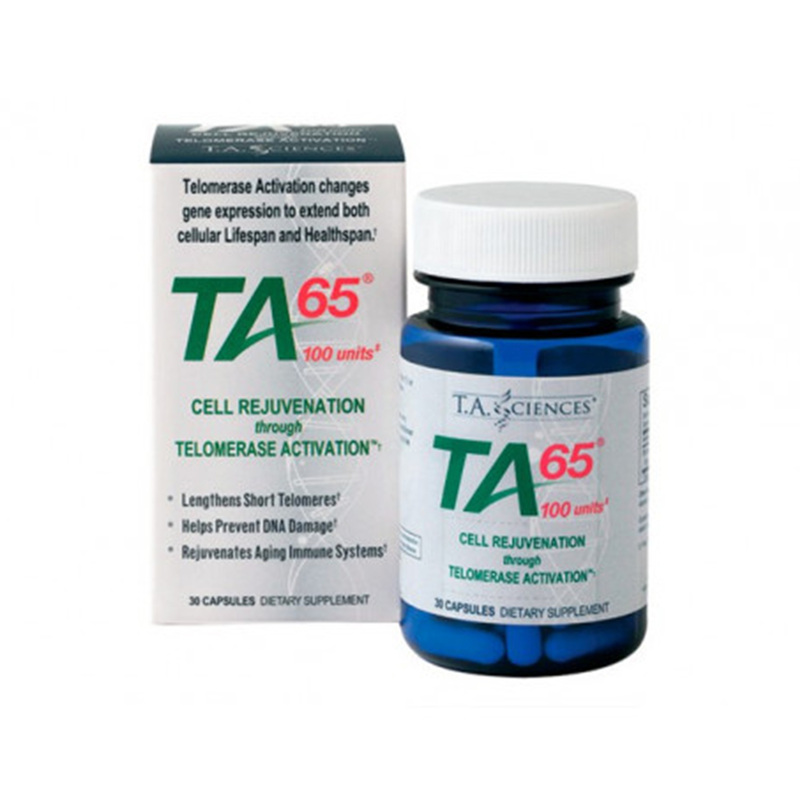 In January 2011, the scientific journal- Nature- published the results with telomerase deficient mice. (6) These mice had conditions of pro-aging resulting in smaller organs than normal, less neurons in their brains and poorer structural integrity and even an inability to produce sperm.